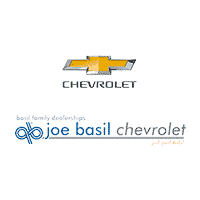 Joe Basil Chevrolet near Buffalo has been in the automotive business since 1952, selling and servicing automobiles throughout Western New York. 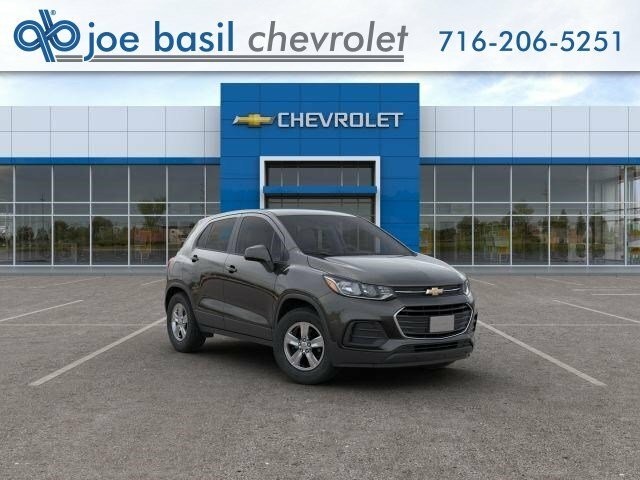 Conveniently accessible from I-90 and the Aurora Expressway, Joe Basil Chevrolet is less than thirty minutes from Buffalo, located at 5111 Transit Road in Depew, NY. Our dealership is open to serve you seven days a week! 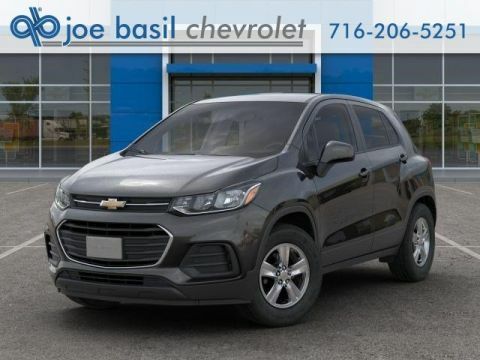 View our hours and directions page for driving directions to our Buffalo Chevrolet dealership. Come visit today and we’ll show you the way Joe Basil Chevrolet does business!